2013 Holiday Gift Guide: Affordable Travel Inspired Gifts! Are you stumped as to what to gift this holiday season? Look no further – here are some affordable (under $30.00, except #10) gift ideas for people who love all things travel! Tell us what you think in the comments! Do you love to travel? Let us know what your favorite travel items are! 1. Tokyo Passport Manager by ZEROPERZERO – $25.00/Keep your passport and tickets safe and secure! 2. 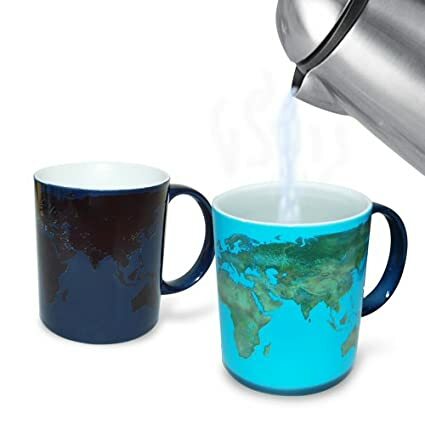 Heat Sensitive Day and Night Mug from Amazon – $23.43/ Pour a cup of hot tea, coffee, or whatever you prefer, and watch this fun mug change to reveal a world map during the day and night! 3. 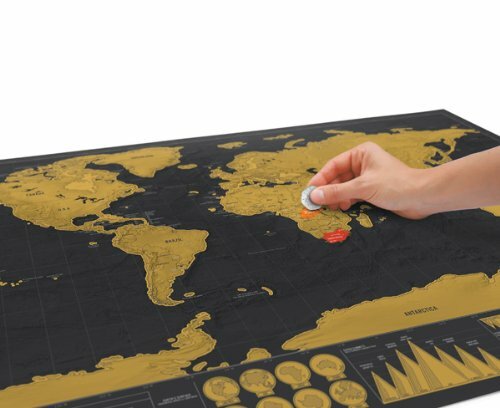 Luckies of London Scratch Map – Deluxe Edition from Amazon – $29.95/ Keep track of the countries you’ve visited with this scratch-map! 4. Amber & Patchouli New York Tin Candle from the Wanderlust Collection at Paddywax – $15.00/ Everyone will know that you love travelling when they see this Wanderlust candle in your home! 5. 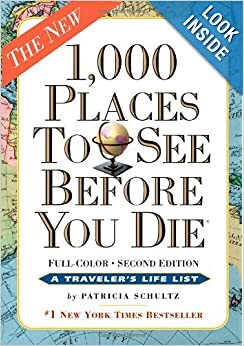 1000 Places To See Before You Die by Patricia Shultz – Amazon – $14.76/ Need some ideas for your next vacation? There’s 1000 of them in this best-seller! 6. 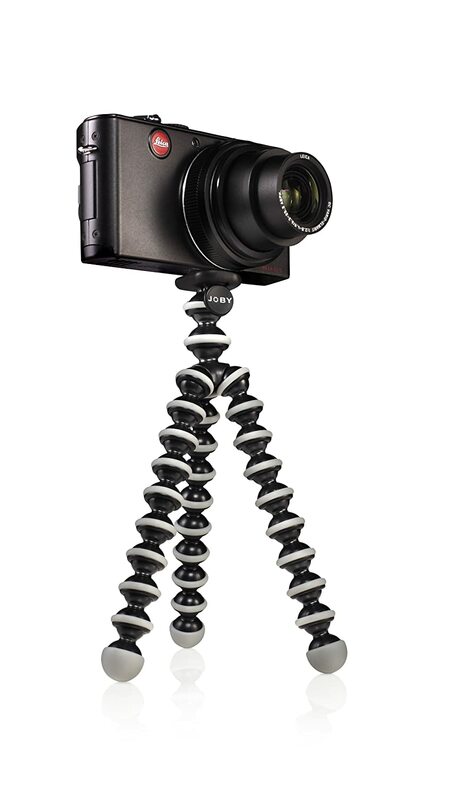 Gorillapod Flexible Tripod (Grey) – Amazon– $19.00/ A tripod is a must-have for anyone who likes to document their trips with photos! 7. Tugo Drinkholder by Tugo -$12.95/ Finally, an efficient and hands-free way to transport your drink while finding your way through the airport! 8. 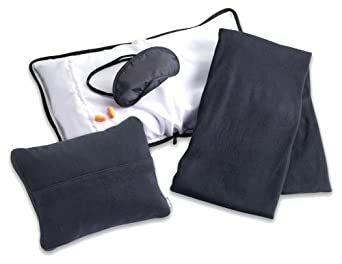 Lewis N. ClarkUltimate Comfort Set – Ebags – $18.99/ Stay comfortable whether you’re in the car, on a bus, or mid-flight! 9. Universal Travel Adapter from Module R – $22.50/ This adapter works in 150 countries! 10. 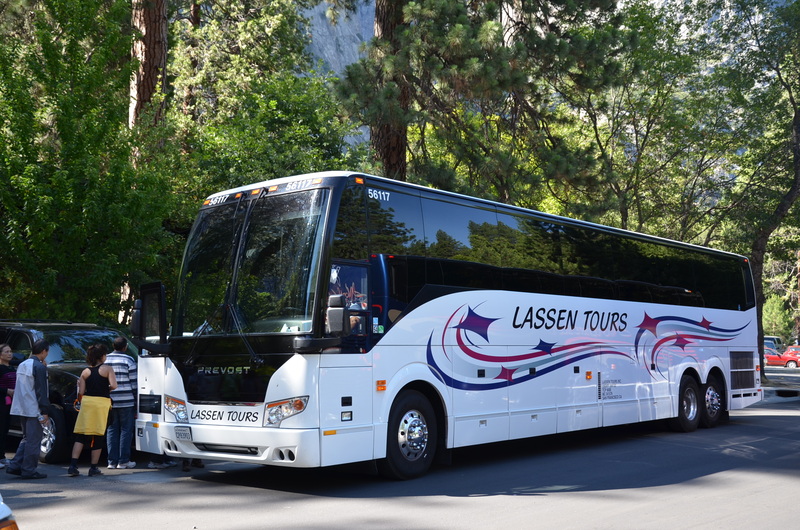 A Lassen Tour! / Lassen offers itineraries in both the United States and Asia! Check out our website for more information! This entry was tagged christmas, gift guide, gift ideas, travel, travel gifts. Bookmark the permalink. ← San Francisco Urban Legends: Fact or Fiction?